Only 1 Autobahn model left in stock! Power has met its hatch in the 2018 Volkswagen Golf GTI. The adaptive front-lighting system allows the headlights to turn slightly with the direction of your steering at certain speeds. Interior lights even help set the mood, with the door panels' ambient door-trim accent lighting casting a luminous red. Eye-catching and aggressively styled, these available two-tone black and silver 18in Dallas alloy wheels will keep you rolling in style while you catch admiring glances along the way. This autobahn-tuned sport suspension helps take handling to a new level. 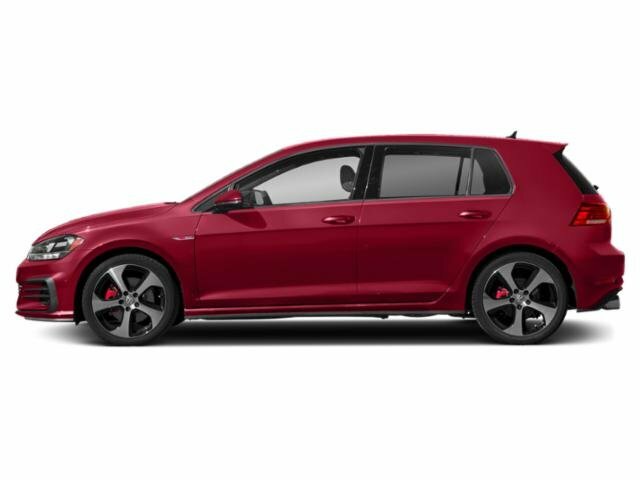 With firm control, the Golf GTI can stay level in corners and help maintain grip while managing to provide a smooth ride. And with the turbocharged 2.0L TSI engine, performance comes standard along with practicality. Selectable driving modes allow you to change the way your car performs. You'll find plenty of excitement, along with a standard 220-hp engine. 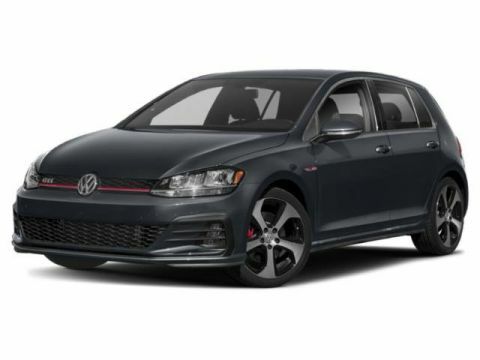 The Golf GTI is packed with cutting-edge technology, including an 8-inch glass touchscreen display, navigation, a premium audio system, premium color multifunction display, SiriusXM radio and Apple CarPlay and Android Auto compatibility. 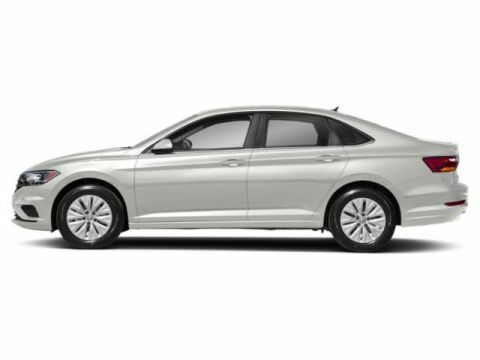 It also offers a suite of safety features, including pedestrian monitoring, rearview camera, keyless access with push button start, adaptive cruise control, blind spot monitor, light assist, lane assist and park assist. 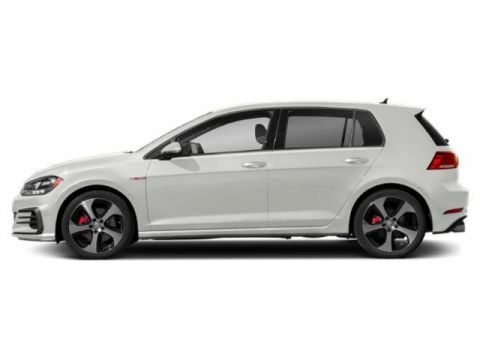 The 2018 Volkswagen Golf GTI is raw power, fully cooked. When we say family owned and operated, we mean it. Mitch is the owner, Anne is the CFO, their son, Rich is VP and head of marketing. We know that buying a car is a big decision, and we want to make it as easy as possible for you. 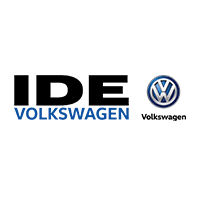 The Ide Family of Dealerships are run with a simple business philosophy, “Be Fair and Honest.” Our goal is to make the car buying process easy and fun for you, the way it should be. We don’t stop there though, after the sale we strive to make servicing and maintaining your vehicle a breeze. Our award winning service department and our Collision Center are always there for you. Plus, our VIP Program and Free Loaner Cars are just some of the many benefits of purchasing your vehicle from the Ide Family of Dealerships!